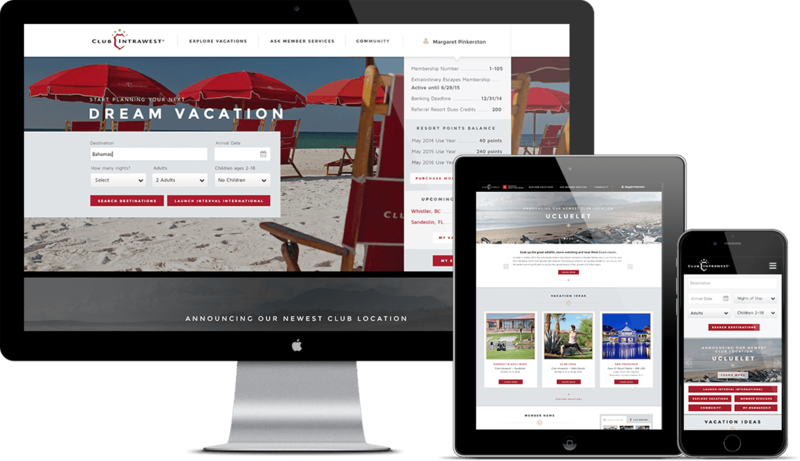 Club Intrawest is a points-based timeshare vacation club which operates luxury destination resorts. 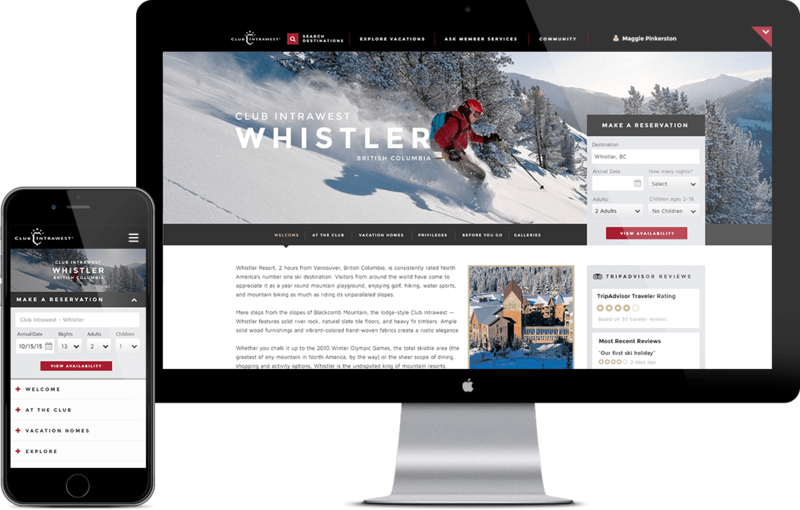 With the goal of streamlining content and creating more efficient purchase funnels for Club Intrawest members, we worked with Hammerquist Studios to redesign the secure, member portion of the Club Intrawest website. 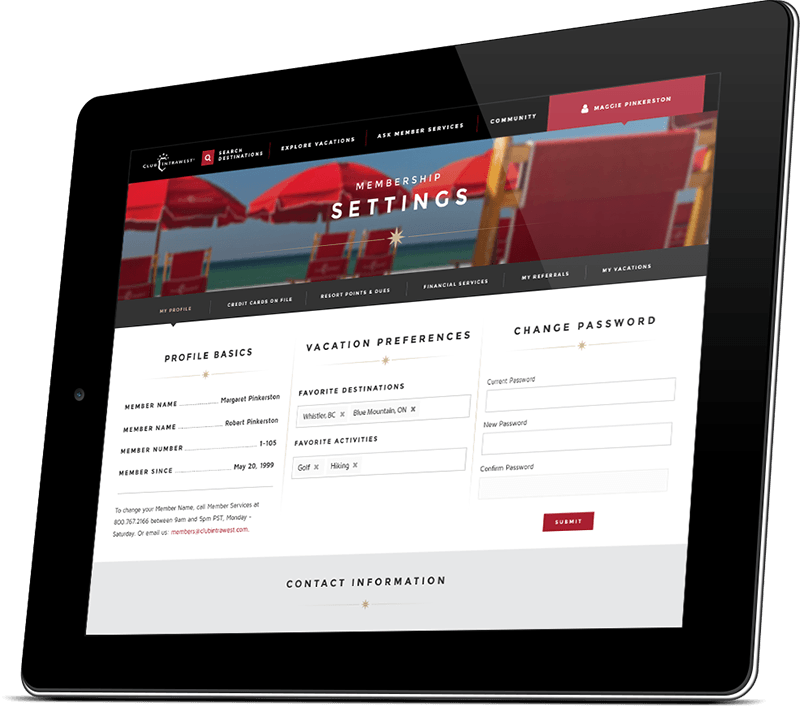 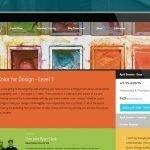 The result is a beautiful showcase of their vacation offerings, as well as simplified profile management, reservation and checkout processes.